These games include the latest and greatest releases as well as best sellers, such as Gameloft’s Nova 2 for iPad and Electronic Arts’ Need for Speed series. If you have been looking to bolster your gaming credibility, now is the time to take the plunge. 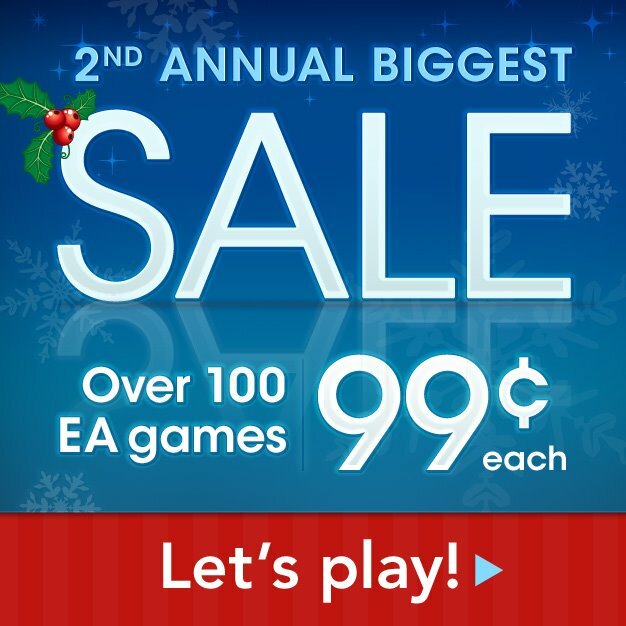 In all, over 100 EA games and nearly 20 Gameloft titles are on sale this Christmas. Check out the full list of discounted games below.